Major Thunderstorm and Windstorm preparedness is the key factor to survive an incoming storm or remnants of a hurricane. 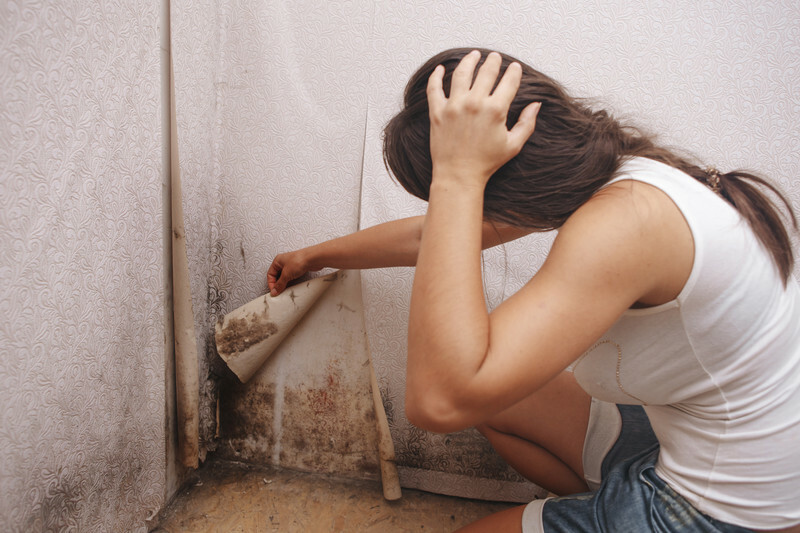 Reconstruction and repair of your home can also help you survive and prevent water damage. Prevention is always better than the cure. As soon as you discover a crack in your wall, ceiling and roof it is important to repair it to prevent water from going through. 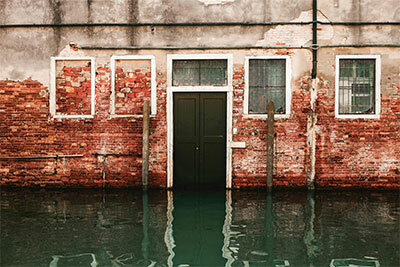 Water damage can cause havoc to your home and hassle in your life. Your home reconstruction and repair should be part of your major Thunderstorm and Windstorm preparedness plan. Reconstruction and repair before and after a major Thunderstorm and Windstorm is necessary. ServiceMaster by LoveJoy has a team of experts than can serve you 24/7. We have professionals that can execute the needed repair and reconstruction. If you are located in Atlanta and nearby Counties we have got you covered. Being an Insurance Company Preferred Vendor, we can really take the hassles out of having to figure things out. We will work directly with your insurance company and insurance vendor and communicate to you all the particulars at every stage of the repair process. For immediate and faster response, you can contact 678-293-0297 for 24-hour Emergency Service. We will arrive at your home within 2 hours. 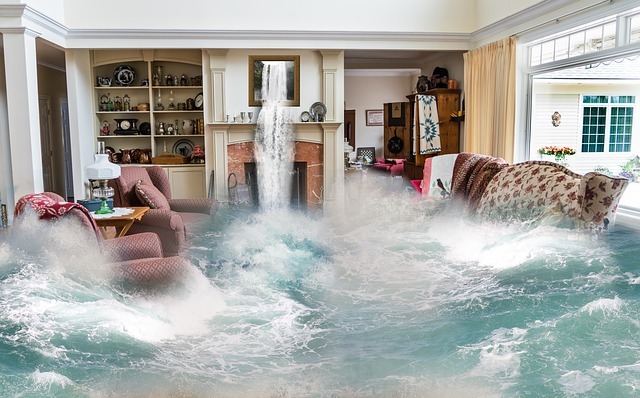 Water damage is known to cause more destruction than any other disaster. 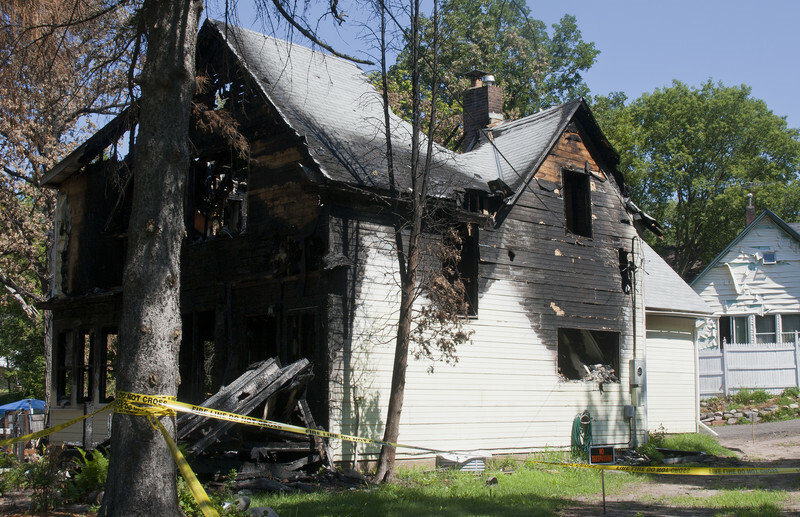 After a disaster a fast response is important and outlining a thorough plan is necessary. 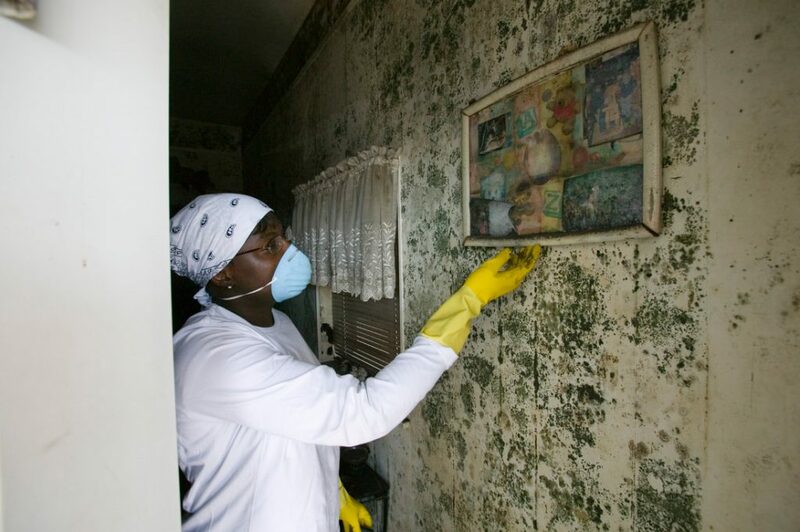 Our team at ServiceMaster by LoveJoy will immediately assess the situation and if reconstruction is required we have the team in place to rebuild your home or business to pre-disaster condition, and perhaps even better. We at ServiceMaster by LoveJoy also service water and fire damage restoration and repair, mold remediation and reconstruction, plumbing services and more. Located in 700 Blacklawn Rd SW, Conyers, GA 30012. Many times the damage may be severe enough to necessitate Reconstruction of a portion of your home or business or all of it. 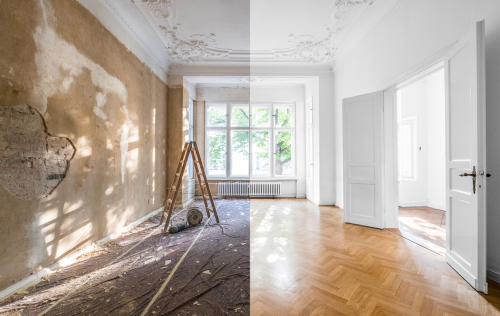 When Reconstruction is necessary we are a licensed, experienced and trusted General Contractor and able to take on any size construction and Reconstruction project. If it’s a Reconstruction Repair of a portion of your home or business or if you need a Rebuild from the ground up, we have you covered. ServiceMaster by LoveJoy serves businesses and homeowners located in Atlanta, Sandy Springs, Decatur, Stockbridge, Conyers, McDonough, Stone Mountain, Covington, Social Circle and Dekalb County since 1995.